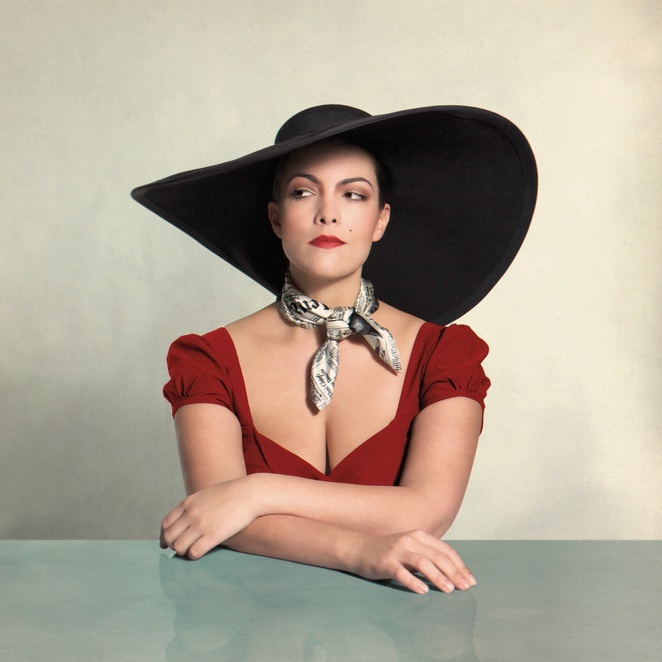 Chart-topping singer Dutch diva Caro Emerald performs at Birmingham's National Indoor Arena on October 11, 2014. Released in May this year, 32-year-old Caro's second studio album, The Shocking Miss Emerald, continued the musical theme set by 2010's debut Deleted Scenes From The Cutting Room Floor. Her retro-pop sound is, according to the lady herself, a "fun mix of vintage jazz, beats and pop" that is rooted in the past yet thoroughly modern with its samples, scratching and beats blending with the rhythms and style of yesteryear. That signature sound proved to be a winning formula and The Shocking Miss Emerald entered both the UK and Dutch charts at number one. The third single from the album, Completely, is released in Britain on September 2. Deleted Scenes From The Cutting Room Floor took its inspiration from Hollywood cinema and the glitz and glamour of the jazz scene, while The Shocking Miss Emerald was inspired by the style, romance and excitement of Paris. The debut album sold more than 1.3 million copies across Europe, dominating the charts for 30 weeks in Holland, and in Britain spent nine weeks in the top ten. 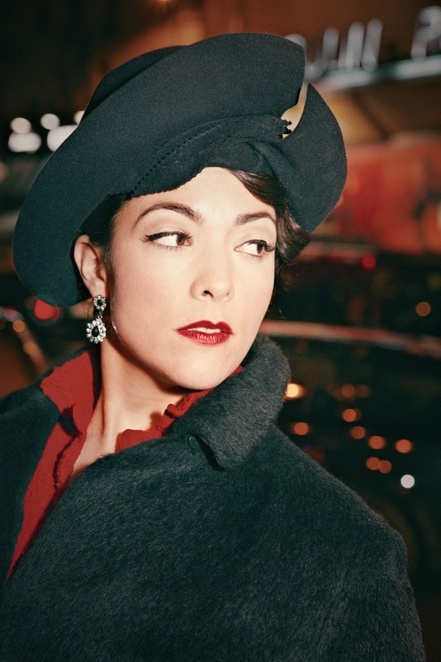 Amsterdam-born Caro trained as a jazz vocalist at her home city's conservatory. Her musical career began when she was hired to sing on a demo track for the song Back It Up. When it failed to interest other artists it was decided to release Caro's version as a single. It was a hit in Holland and paved the way for Caro's two successful albums. 24 Oct 2014: Glasgow The SSE Hydro. Why? Chart-topping Dutch diva headlines in Birmingham - twice!